Hi, I’m Jade….I live in a little village in Lancashire with the hubby and our two children, Archie and Aoibheann ( blame the Irish dad!). When I don’t have a camera in my hand I can usually be found on a family adventure in the countryside with a picnic packed, in a pair of wellies looking after my horse or reading a book with a mug of milky coffee. I would describe my style as relaxed and friendly. I am a full time professional wedding photographer and I love my job and all the lovely couples that I get to work with. I have my dad really to thank for my love of photography as he used to take me on photography adventures in the local woods when I was younger. From here the passion continued whilst travelling after university and then I trained and became a press photographer. 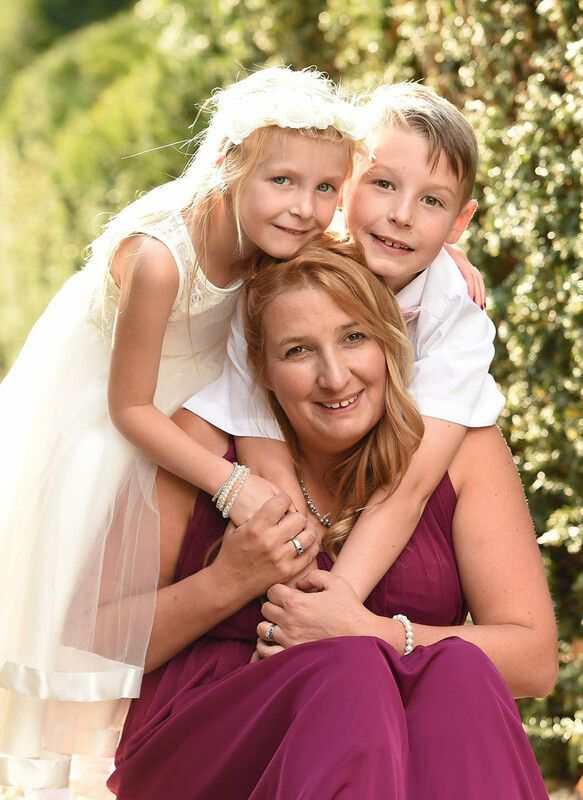 I spent twelve years in the newspaper industry covering breaking news stories, premiership football matches and magazine features before taking the jump into wedding and family photography which I absolutely love.